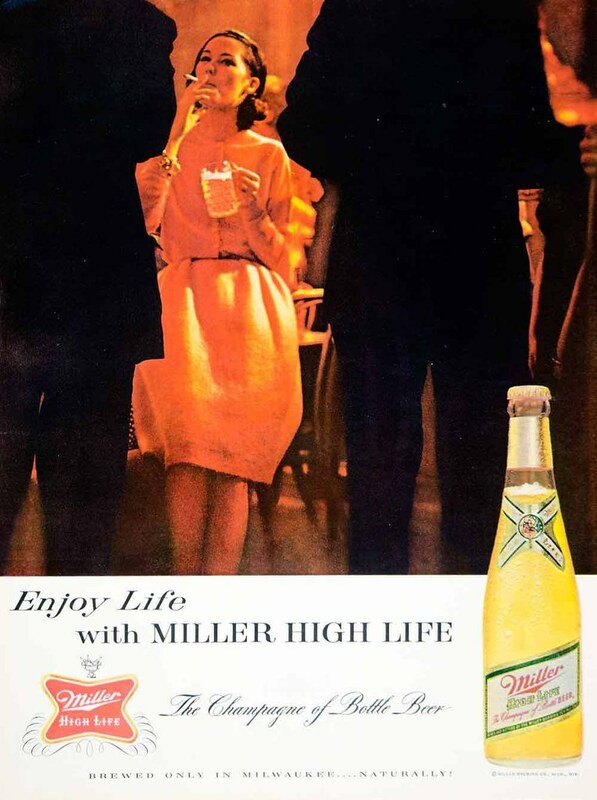 Friday’s ad is for Miller Brewing, from 1963. This ad features a woman in a bar smoking a cigarette with a mug of beer in her hand. She’s surrounded by a couple of dudes, and we can only see her through a gap in between them. As she’s taking a drag on her cigarette — given the caption — I guess that’s how she’s enjoying life. Today is the birthday of Heinrich Beck (December 21, 1832-June 10, 1881). 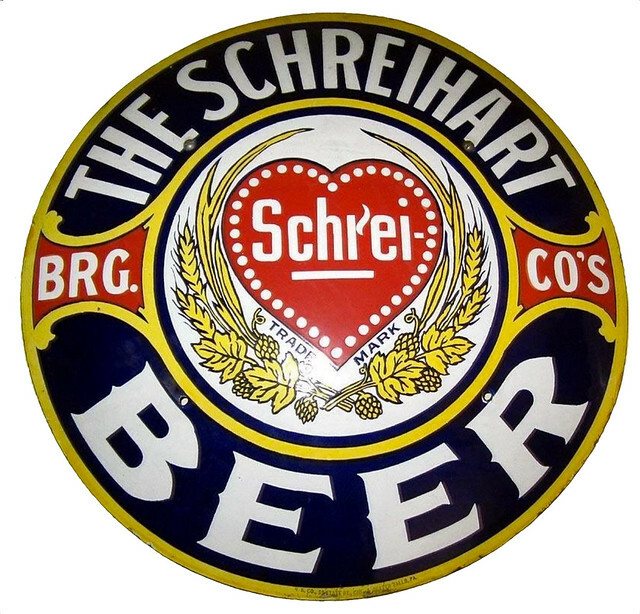 He was born in Eislingen, Germany, but emigrated to America, settling in Indiana, and worked as brewer there. When he was 32, in 1864, he moved back to Germany and got a job in Bremen working as the brewmaster in the St. Pauli Brewery. In 1873, he co-founded Beck’s Brewery, formally known as Brauerei Beck & Co. “The brewery was formed under the name Kaiserbrauerei Beck & May o.H.G. in 1873 by Lüder Rutenberg, Heinrich Beck and Thomas May. In 1875, Thomas May left the brewery which then became known as Kaiserbrauerei Beck & Co.” Since 2001, the brand has been owned by Anheuser-Busch InBev, through their predecessor Interbrew, who since then have moved production of the beer to St. Louis, although they continue to market it as a German beer. Heinrich Beck, the son of a butcher emigrated 1854 to Indiana in the United States to earn his living there by brewing beer. In 1864 he moved back to Germany. He moved to Bremen, where he worked first as a brewmaster in the St. Pauli Brewery. Finally, a year later he married Christine Duering, with whom he had four children later. On June 27, 1873 Heinrich Beck founded together with Luder Rutenberg and the accountant Thomas May the Emperor brewery Beck & May OHG. In 1874 it was then the gold medal for the best beer of the later Emperor Friedrich III. presented. 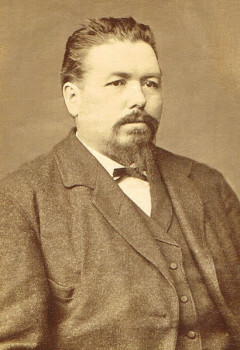 Thomas May 1875 resigned out of business, and Heinrich Beck took over the company under the name of Beck & Co. In 1876, he eventually developed a beer after Pilsener style, which was ideal for transport overseas and as the “best of all continental beers ” was honored at the World Exhibition in Philadelphia. 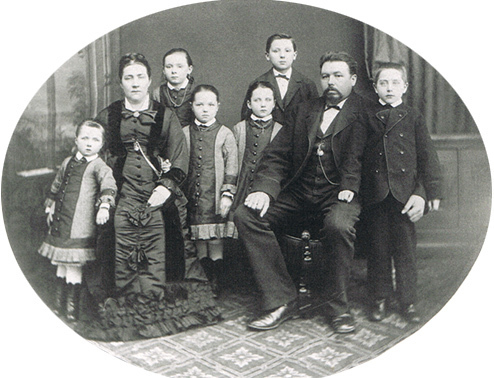 On June 10, 1881 Heinrich Beck died at the age of 48 years in Bremen. After his death, his brother Friedrich Spiegel took over the brewery. Brauerei Beck & Co. is the world’s largest exporter of beer, accounting for more than one-third of the total exports of beer products from Germany. Sold in some 200 countries, Beck & Co.’s core markets include the United States, Germany, the United Kingdom, Italy, France, Spain, and China. 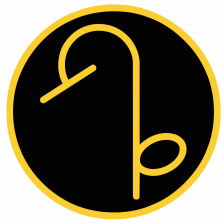 In addition to Beck’s beer, the company also brews such brands as Haake-Beck, Beck’s Dark, Beck’s for Oktoberfest, and Rostocker. Although Beck & Co. is primarily a beer company, the privately held firm also benefits from holdings of glass manufacturing concerns and a bottling concession with Coca-Cola Co. The original breweries that today comprise the corporate entity of Beck & Co. have roots that reach back to medieval times in Bremen, a major port on the Weser River. The city-state of Bremen was an important member of the Hanseatic League, a powerful federation formed by German merchants in the Middle Ages for trading and defense. Bremen’s merchant class tightly controlled Northern European shipping and commerce for two centuries and influenced it for many more. One of the largest exports out of the Bremen harbor during the Middle Ages was beer from the city’s breweries, of which there were more than 300. As early as the 13th century, this beer was exported to Scandinavia, England, and Holland, and in 1489 the city’s breweries formed the Bremen Brewers’Society to regulate the production and export of the beverage. As foreign markets clamored for Bremen’s beers in subsequent centuries, competition increased, and only the brewers whose products consistently withstood long sea journeys survived. 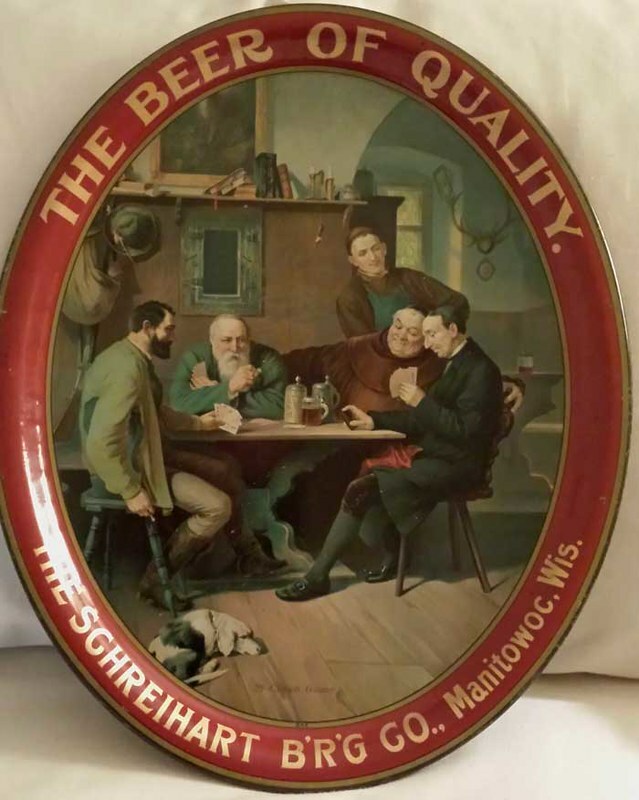 By 1870 only 30 of the original 350 members of the Bremen Brewers’Society remained, including the Beck Brewery, which had altered the chemical formulation of its beer to produce a heavy barley ale that survived the rigors of the trade routes. Until modern brewing technology was developed in the 19th century, this type of ale was a standard Beck product. In the late 19th century, prominent Bremen business leader Lueder Rutenberg incorporated the company that became known as Brauerei Beck & Co. after the Beck brewery was merged with two other local breweries, Bierbrauerei Wilhelm Remmer and Hemelinger Aktienbrauerei. In 1921 Beck & Co. formed a cooperative agreement with another Bremen brewery, the Brauerei C.H. Haake & Co. Control of the market was divided between Beck & Co. and Haake, with Brauerei Beck & Co. agreeing to produce beer for the export market under the brand name of Beck’s, while Haake-Beck Brauerei AG would sell its products under the names Haake-Beck, Remmer, and Hemelinger in the domestic German market. Haake-Beck Brauerei was later made a subsidiary of Beck & Co., making Brauerei Beck the largest privately owned brewery in Germany. The location of Beck & Co. in the port city of Bremen contributed to its success and played an influential role in many outward aspects of the firm. Bremen’s status as a major player in North European commerce facilitated Beck’s delivery to several foreign ports. The reputation of the Bremen brewers solidified the beer’s potential to hold and maintain increasing shares of foreign markets. Although the beer was at first shipped in the traditional barrels, Beck & Co. began exporting bottles sheathed in straw and packed in weighty wooden crates to withstand high seas. In its advertising Beck & Co. features an important aspect of its history—the Reinheitsgebot, or Purity Law, enacted by the Bavarian Court of Duke Wilhelm IV in 1516. The law specified that only malted barley, yeast, hops, and water could be used in beer brewed in Germany for the German market. German beer exporters stressed this law in citing the long tradition of excellence of German beers, but not all brewed their export beer in compliance with the statute. 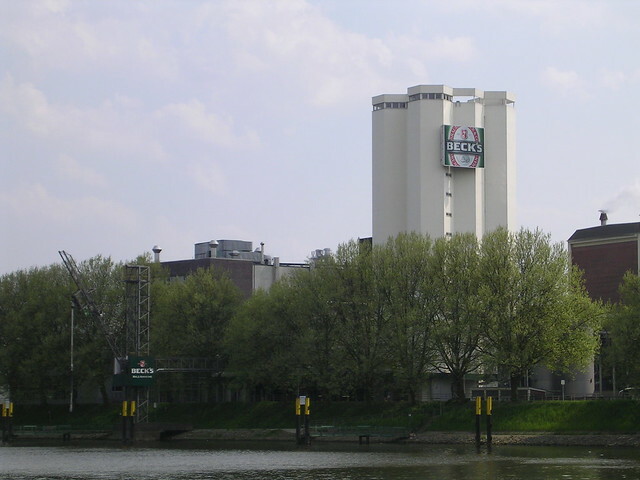 All of Beck’s beers, according to the company’s literature, contained only hops grown in the nearby Tettnag and Hallertau regions, water from Geest-area springs and the reservoirs of the Harz mountains, and a particular strain of yeast cultivated for decades by the brew masters at the Bremen plant. Each year the city of Bremen held the Schaffermahl, a formal dinner held in mid-February that dated back to the 16th century when the Haus Seefahrt Foundation established the gathering to raise money for needy sailors. Prominent guests gathered in the city hall, smoked traditional white clay pipes, and dined on a meal of dried fish and smoked pork. The most important part of the dinner, however, was the beer brewed by Beck & Co. especially for the occasion and drunk from pewter tankards. This was a version of the company’s original Seefahrtsbier, the extremely strong quaff that could withstand long sea voyages. 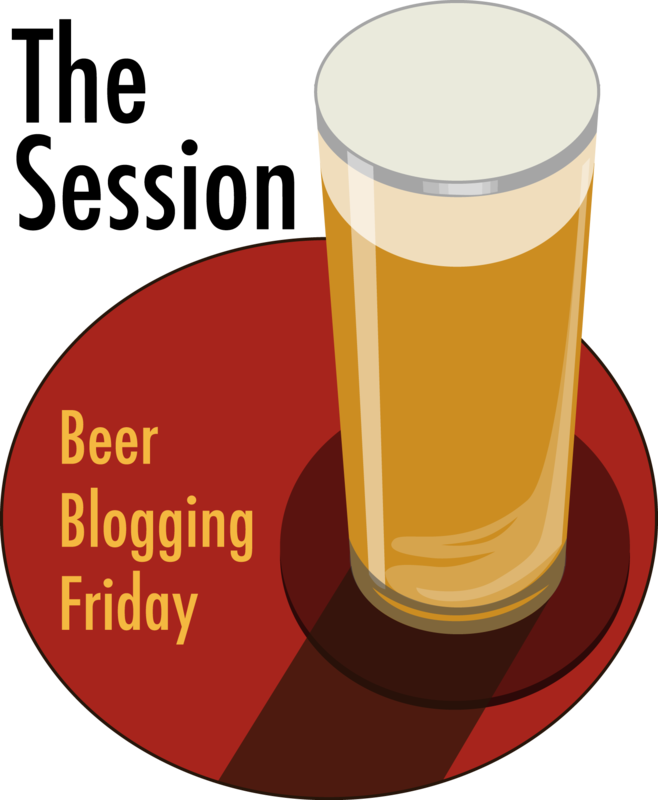 The evolution of lager beers (“lager” being German for “to store”) was spurred by technological developments, including research into yeast cultures and fermentation as well as the invention of refrigeration. 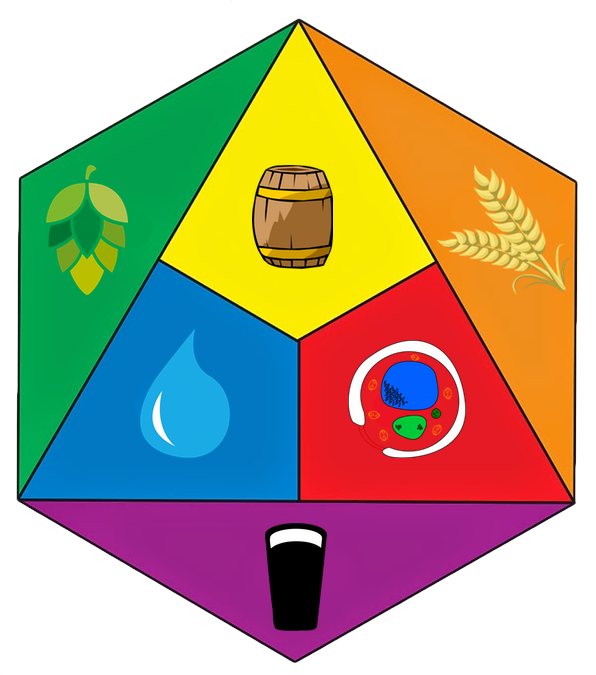 In bottom-fermented beer, the yeast sinks to the bottom, which makes a clearer beer that is less likely to sour, but which needs to be stored and cooled longer than top-fermented ales. Beck & Co., like the other major German breweries, began producing lager beers late in the 19th century. Because of its chemistry, beer had a relatively short shelf life, until modern brewing and storing methods improved matters. Beck & Co. continually invested in state-of-the-art brewing facilities, applying technological innovations to improve product quality. For instance, Beck & Co. managed to greatly reduce the oxygen count of its product to give it a longer shelf life. Beck & Co. was also one of the first breweries to use the modern keg. These have been improved by using stainless steel containers as well as a hygienic tap system that helps lengthen the amount of time beer can be stored and reduces the risk of contamination involved in pouring draft beers. 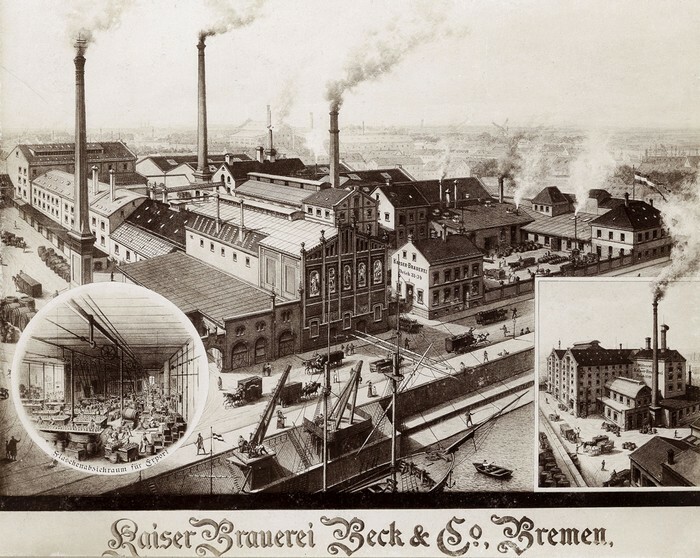 In the mid-1900s, Beck & Co. was the last brewer remaining in the city of Bremen. The brand name of Beck’s, however, was found only on bottles exported out of Germany; the company’s Haake-Beck, Remmer, and Hemelinger lines were brewed specifically for domestic consumers. 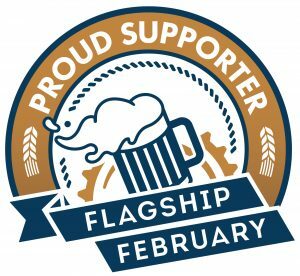 These three brands retained their vestigial names to help differentiate them in a large and diverse home market and remind drinkers of Bremen’s long brewing history. Each of them, while targeting different domestic markets, also represented a distinct product, reflecting the dissimilar tastes of Germans for their beer. Haake-Beck’s beer was distributed throughout all of Germany, whereas the Hemelinger and Remmer brands were part of the tradition of local specialty beers found in and around Bremen. Also carrying the Remmer brand name was a light beer with a lower alcohol and calorie content that was distributed throughout Germany. On the international market, Beck & Co. attempted to appeal to the widest range of tastes while still adhering to German brewing standards. The Beck’s beer sold in North America, for instance, was a much lighter version of a traditional German brew. Here, the products found under the Beck’s label, in addition to the flagship lager, included Beck’s Dark, Beck’s Light, and Haake-Beck. These were imported by Dribeck Importers Inc. of Greenwich, Connecticut, a subsidiary founded in 1964. Although there were several thousand breweries producing regional beers, Beck & Co. was one of the few that distributed throughout all of reunified Germany. The fall of the Berlin Wall in 1989 opened up a huge new market of consumers for German companies. Beer brewed in the former East Germany by state-owned breweries was poor in quality because of a shortage of raw materials and antiquated machinery. Frequently adulterated with corn or rice, East German beer required additives to enhance shelf life and thus did not meet Reinheitsgebot standards. 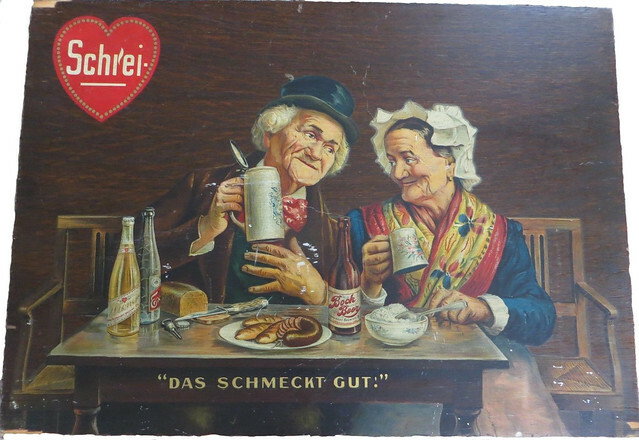 Shortly after trade between the two Germanics was fully reestablished, Beck & Co. began selling its products in the former East German states and achieved remarkable gains in sales, due in part to the novelty of West German beer among consumers there. In April of 1991 Beck & Co. acquired the Rostocker Brauerei VEB, formerly a state-owned company in Rostock, a port on the Baltic Sea. Although Beck & Co. had to invest heavily to upgrade the brewery’s equipment, it gave the company an excellent position from which to target the East German market, brewing a new and improved Rostocker for East German consumers. In addition, the geographical location of the newly acquired brewery permitted easier access for exports of Beck’s beer to areas within the former Soviet Union. By 1992 Beck’s products were sold in most of the former Eastern Bloc countries. As consumers around the globe were drawn to import beers for their sophisticated edge, Beck & Co. sought to position itself as part of a centuries-old tradition of German brewing excellence, stressing both the company’s longevity and the quality of its product. In the 1980s, however, a North American trend toward moderation in alcohol consumption had a significant impact on import sales, while a weakened U.S. dollar also made it difficult for foreign companies such as Beck & Co. to keep prices low. Competition in the beer market became fierce as consumers’palates became more discriminating. The company’s inroads into Eastern Europe did help offset the decrease in import sales by its Dribeck subsidiary in the United States. Beck & Co. is prepared for the challenges ahead: with top quality products, creative brand marketing as well as efficient and customer-oriented services. For it is our declared aim to remain one of the most successful companies of our sector in Germany —well into the next millennium. Although Beck & Co. expected a unified Germany to provide great opportunity for expansion and profit, by the mid-1990s conditions were gloomy for the beer industry in Germany. The market suffered from oversaturation, and as economic conditions in Germany worsened, so did beer consumption. During the second half of the decade, German consumption of beer fell at an annual rate of about two percent, and the trend was expected to continue into the early 21st century. A number of factors contributed to the change in beer consumption habits. The German population was not growing significantly, which meant the pool of new beer drinkers was shrinking. In addition, fewer young people were drinking beer. According to Beck & Co., only about two-thirds of Germans over the age of 16 admitted to consuming beer on a regular basis. Many of these young people preferred to drink mixed drinks or nonalcoholic beverages. The drop in beer consumption also was attributed to the 1998 reduction in the legal blood-alcohol limit while driving. The weak German economy also prompted beer drinkers to opt for lower priced and private label products. This hurt sales of Beck’s medium-priced Pilsner products. Beck & Co. indicated that the combined market share for all medium-priced and regional Pilsner brands fell by more than ten percent between 1994 and 1999. Not only were medium-priced Pilsners affected by the low-priced products, but they also faced competition from the high-priced premium brands, which were gaining in popularity. In contrast, as the German beer market began its decline, the U.S. market thrived. U.S. subsidiary Dribeck reported double-digit revenue increases in 1996 and 1997, thanks in part to the increased popularity of imported beers and microbrews, which Beck & Co. believed influenced consumers to become more adventurous and open to trying beers with different tastes. Beck & Co. focused its efforts on building the North American market in the late 1990s, and in 1998 it changed the name of Dribeck to Beck’s North America, Inc. It also expanded the role of Beck’s North America to encompass not only sales duties but also marketing. 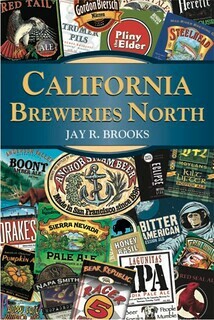 To enhance the brand recognition of Beck’s, Bill Yetman, CEO of Beck’s North America, assembled a team of young district managers who were directed to establish relationships with bartenders and pub owners in the company’s core markets, which included San Francisco, Chicago, Boston, New York, and Miami, and to keep their fingers on the pulse of the beer market. In other markets around the world, Beck & Co. experienced ups and downs in the late 1990s. The company introduced its beer in India in the mid-1990s through a partnership with Him Neel Breweries Ltd. In 1999 Beck & Co. dissolved its license agreement with the Putian Jinse Brewery, which was responsible for brewing its premium Pilsner. Beck & Co. formed a new agreement with Lion Nathan Ltd., an Australasian brewery, to produce and market Beck’s beer to the Chinese market. Also in the late 1990s Beck & Co. merged Stralauer Glashütte GmbH with its Nienburger Glas unit and consolidated subsidiaries Franz Mielke GmbH & Co. KG, Getranke Liebelt GmbH & Co. KG, and W.I.R. : Liebelt GmbH & Co. KG into Bremer Erfrischungsgetranke-GmbH. Although revenues for fiscal 1999 declined slightly, from DM $1.62 billion in fiscal 1998 to DM $1.61 billion, gross profit increased. Beck & Co.’s domestic sales fell 1.7 percent, but total domestic beer sales declined 3.9 percent, somewhat easing the blow of the drop. The outlook was more promising for fiscal 2000, and during the first half of fiscal 2000 the company reported that sales of Beck’s beer rose 7.4 percent. An increase in growth in beer sales of three to four percent was forecast for the full fiscal year. Beck & Co. worked to expand international operations in 1999 as the German market continued to slump. The company formed strategic partnerships with companies in Poland, China, and Australia, and in November 1999 Beck & Co. made its largest foreign investment to date when it formed an alliance with Namibia Breweries Ltd., which had enjoyed an average growth rate in beer sales of about 15 percent since 1995. In January 2000 the company announced plans to spin off Nienburger Glas to concentrate on growing its international business. Beck & Co. also planned to expand its beverage offerings to include more nonalcoholic drinks and premium beers, which were predicted to undergo healthy growth.